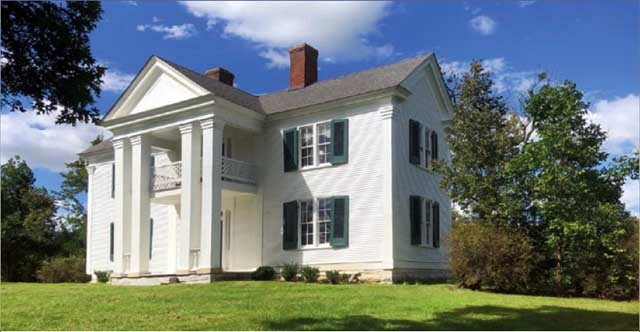 Four-bedroom, two-bath Antebellum-style home. 3000 sq. ft. on 5 acres with many rock walls, Completely restored. Central HVAC, hardwood floors, large rooms. $197,500.